Hear why these Lakshmi Rising students chose to d an Immersion YTT as opposed to at their local studio over the course of several months. Listen to what students have to say to you if you are considering Lakshmi Rising for you 200 Hour Yoga Teacher Training Certification. 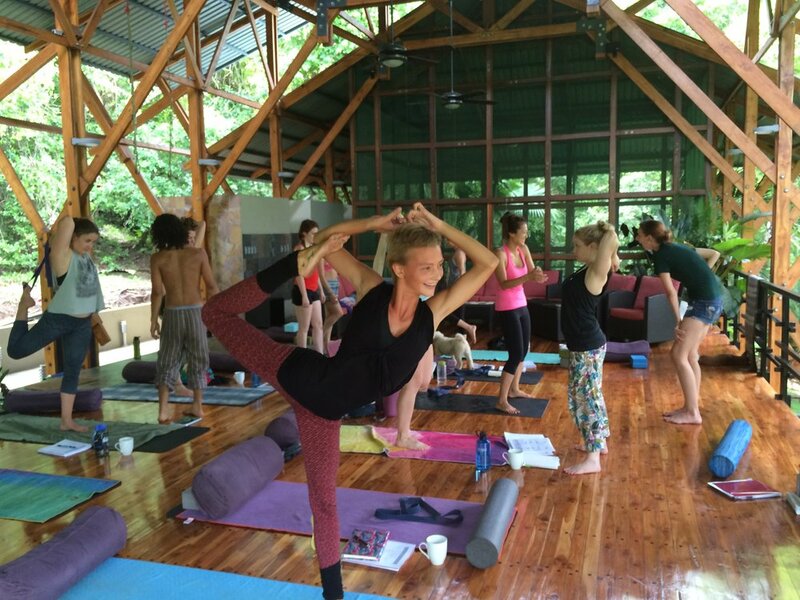 Our Yoga Alliance Approved 200 hour Yoga Teacher Training intensive immersions at either The Sanctuary at Two Rivers in Costa Rica’s Blue Zone or at a gorgeous private estate in the Golden Triangle of Tuscany, Italy will give you three weeks to focus on your yoga practice with other curious, interesting people from around the world. 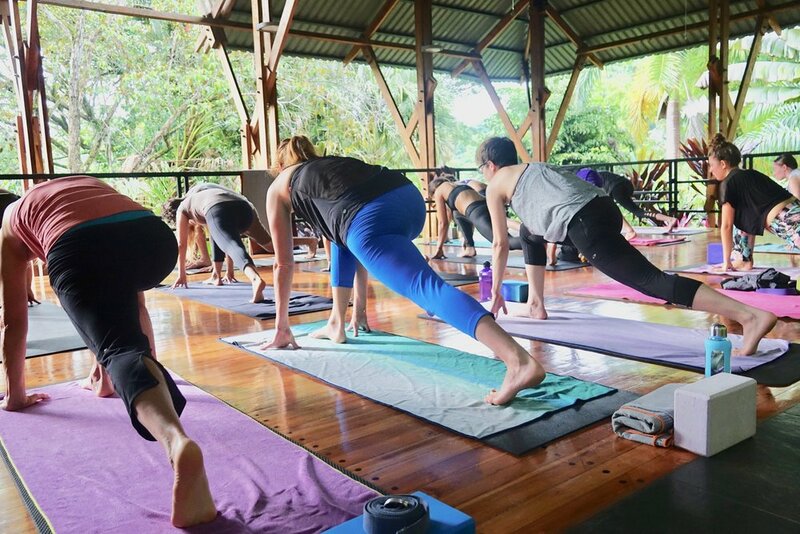 It is a time for you to enjoy life while learning about the timeless tradition of yoga, cultivating true health and happiness and making new friends. Investing in a Yoga Teacher Training Certification Program is a life enriching experience even if you have no intention of teaching. Graduating students of the Lakshmi Rising 200 Hour Yoga Teacher Training Program with Dr. Liz Lindh speak to those prospective students considering doing their 200 Hour with Lakshmi Rising! 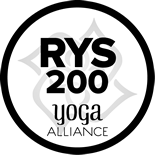 Hear graduating students describe the Lakshmi Rising 200 Hour Yoga Teacher Training with Dr. Liz Lindh. 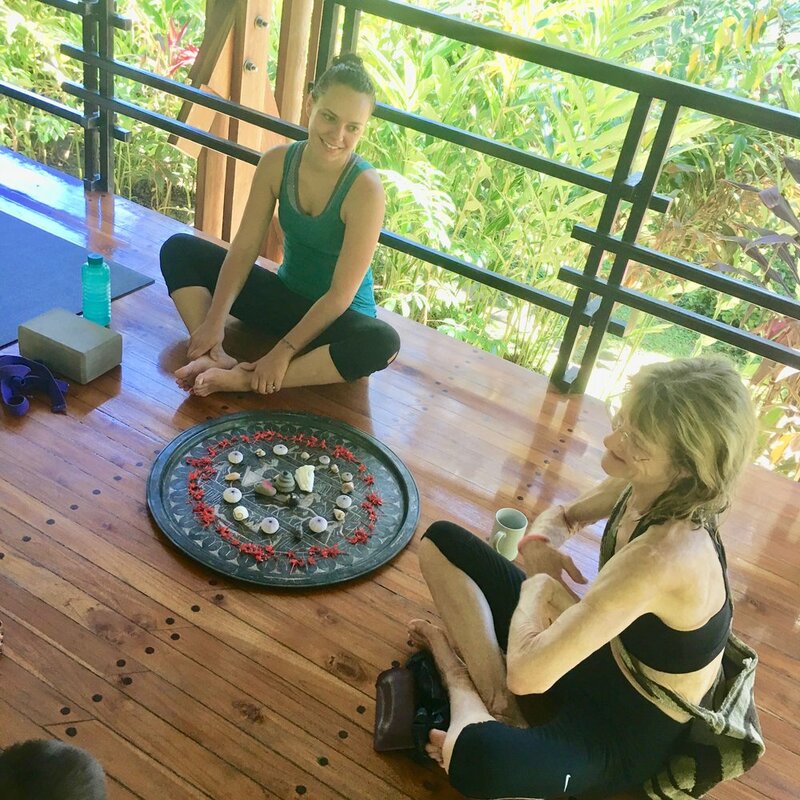 Students describe Dr. Liz Lindh as teacher and space holder on their Lakshmi Rising 200 Hour Yoga Teacher Training Program.